Did you know that the Statue of Liberty almost ended up in Philadelphia and Boston. Boston and Philadelphia made parts of the Statue of Liberty. This essay will highlight the history, significance, and physical beauty of the Statue of Liberty. This is only part of the history keep reading to know more. The history of the Statue of Liberty is interesting. In September of 1875 the construction started for the Statue of Liberty. The Statue of Liberty opened to the public on October 28,1886. The main sculptor was Frédéric Auguste Bartholdi. That is the history of the Statue of Liberty. The significance shows freedom for America. 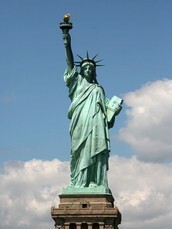 The torch on the Statue of Liberty is a symbol of enlightenment. The Statue of Liberty is a symbol to light the way through darkness. The Statue of Liberty is a very symbolic monument. That is the significance of the Statue of Liberty. This monument has a lot of physical beauty. The Statue of Liberty's crown has 25 windows representing the natural minerals of the earth. The Statue of Liberty was originally a dull brown color but slowly turned green. Lady Liberty is dressed as a classical Roman deity. She has a cloak wrapped around her shoulders. That is the physical beauty of the Statue of Liberty. In this essay I talked about the history, significance, and physical beauty of the Statue of Liberty. 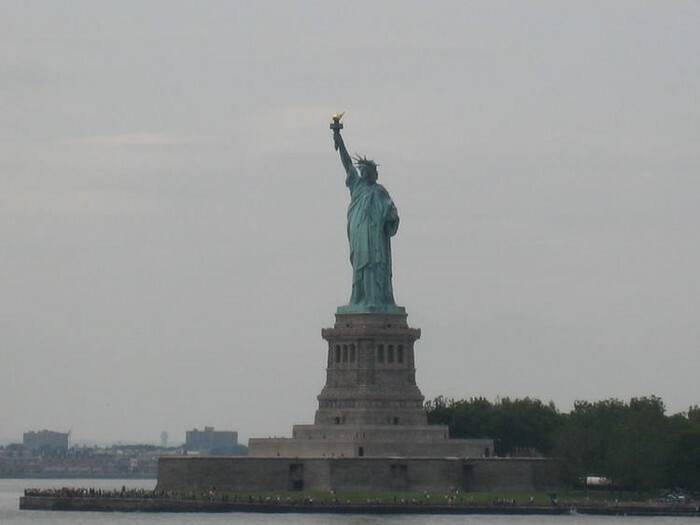 The Statue of Liberty is located on Liberty Island. I hope you learned a lot from this essay. That all for this essay.